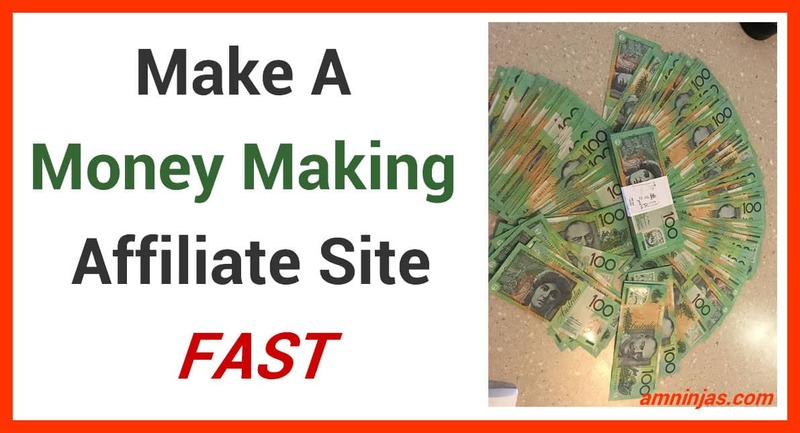 In this updated tutorial I’m going to show you how to make money with affiliate marketing by making a simple niche site for well under $200. 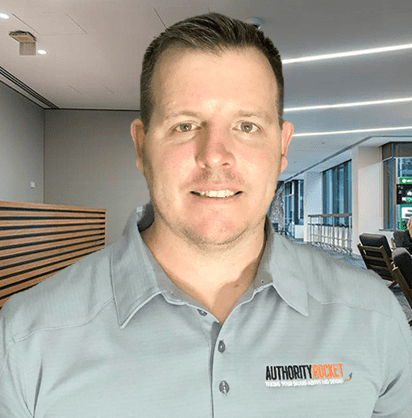 If you’re brand new to affiliate marketing or struggling to make your first sale, this is going to be your blueprint for success because this is what works for me and many others. This whole guide will get you set up so you can start blogging within an hour, so please set aside at least one hour. I promise I will try and make this tutorial as easy to follow as possible, but for this to work, YOU must take action. Please do not be that person who reads and reads without taking any action, you will learn so much more by doing and the quicker you start the quicker you will see results. I’ve had many people email or message me who have followed this guide sharing their success from making their first sale, hitting their $100 a day milestone and sharing how happy they are because they ranked their keywords #1 – all because they took action. Before we dive in, there are some things that you will need to get started. IMPORTANT: Just to let you know, just like any real business you will need to spend some money to get started, but trust me it will be worth it in the long run and you can make your money back many times over. Domain and FAST website hosting. 30 – 60 minutes of your time. Coffee or your favourite beverage ( I like beer, mmm beer! ). Before we get too far in, I want to explain something that is very important. Affiliate marketing is all about recommending products and services, NOT selling them. Please keep this in mind because it’s something I didn’t learn until later on in my journey and I want you to understand this before you begin. Choose a niche that you have some kind of interest in or will feel comfortable writing about. You will need to write content – lots of content and if you can’t write content you will need to spend money outsourcing it. Trust me, you don’t need to be the best writer in the world, but you will need to be able to write articles and reviews to get people excited or interested in the products you’re going to be promoting. Write down a list of things you’re interested in or feel you can write articles about – try make a list of at least 5 different niche topics. Your interests can be anything so don’t spend too much time thinking about it, just jot them down on a piece of paper. One thing that is important: There must be products or services for sale in the niche. A quick Google search or a search on Amazon for products will tell you if there is. Now, choose one out of that list and commit to it. I’ve put on a lot of weight over the last few months but I’ve always tried to stay fit so for this example I will choose fitness. If I’m doing fitness I will narrow this down to a smaller audience, this could be something like “Kettlebell workouts for men”. Domain Names: What They Are, How To Choose One and Where To Buy One. Simply put, a domain name is your website’s identity on the web, you will need one so people can find you online. Most domain names end with .com .net or .org but over years, newer domain extensions have been introduced. Some of these new domain name extensions are a little crazy and just plain weird. Personally, I suggest sticking to .com .net or .org if you can. A .com domain name is generally used for commercial business and it’s the most popular, it’s also the easiest to remember. And a .org domain name is normally intended for non-profit organizations. To be honest, that’s all you need to know, but if you want to learn more about the specifics and all the technical mumbo jumbo, you can have a read of this Wikipedia page. Do you already have a brand name or business name in mind? If you do, great! Fingers crossed your domain name is available, but there is a good chance it might already be taken (More about that below). 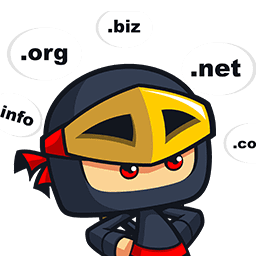 If you do not have a name for your website then here are some tips on choosing the perfect domain name. Think of something that is easy to remember. You want people to be able to remember your domain name so when they go to search for your name they can easily find you. If you’re new to creating websites and buying domain names, I recommend buying a domain name from the same company you have hosting – it might cost an extra dollar or two but it’s so much easier having them both in the same place. Keep reading to find out how..
To have your website online you’re going to need hosting. These days search engines LOVE fast sites and that’s because people love fast sites, so it’s important to choose a hosting provider that has fast servers. I recommend using Siteground because they’re fast, have one-click WordPress install and you get a free SSL certificate which is also important these days to have. The website you are on right now is hosted at SiteGround and I’ve recently moved 90% of my personal affiliate sites over to SiteGround because their customer service is amazing, their servers are super fast and you get free SSL which is also important. Disclaimer: The link above is my special affiliate link that will get you discounted hosting with SiteGround. If you purchase hosting through my link I will receive a small commission at no extra cost to you. I NEVER recommend a product or service to you ninjas that I don’t personally use (and love) myself. 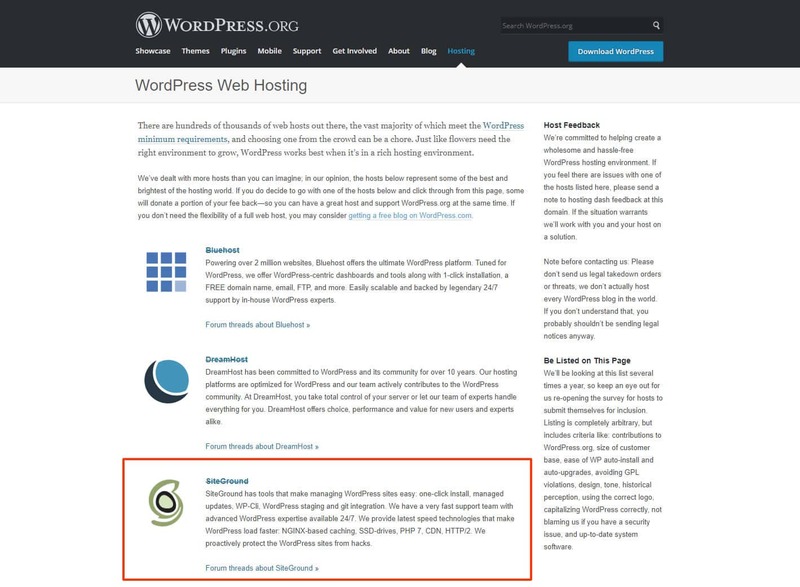 SiteGround are one of the very few hosting providers that WordPress (The most popular content management system which I use for all of my sites.) recommend using to host your WordPress site. When choosing your plan, I recommend the GrowBig plan. This plan is the most popular plan because you can host multiple sites under the one account plus you get all the features you need such as the SSL certificate, plenty of web space, free email and a bunch of other features. All for well UNDER $100 per year! The reason I choose Siteground is because they have fast hosting for WordPress sites and that’s what we will be using for the niche sites and they make it super easy to add SSL with Let’s Encrypt plugin. When I first started making WordPress websites, it used to take hours to get set up and online but you’re lucky because cPanel hosting providers like SiteGround make life so much easier. 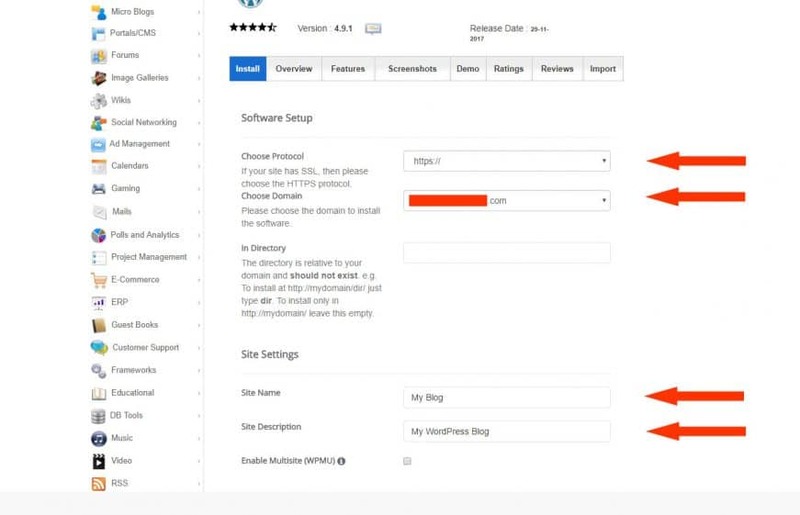 With Siteground, they have one click WordPress installation so all you need to do is fill in some brief info about your site, select the domain you want to install it on and press install. 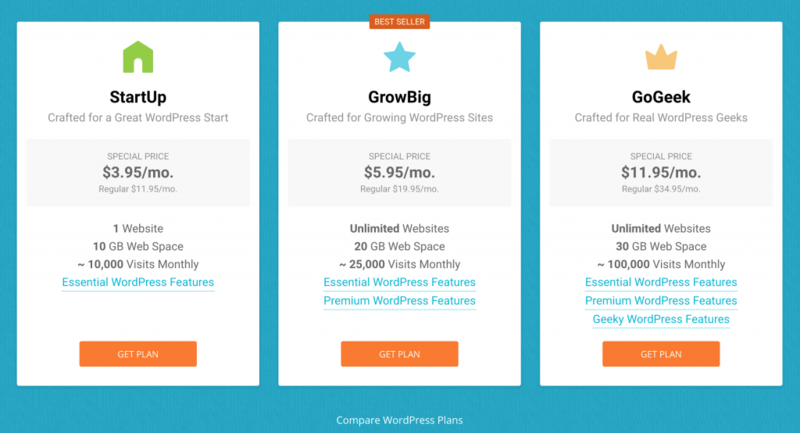 That’s it..Siteground installs WordPress and you’re literally online in seconds. 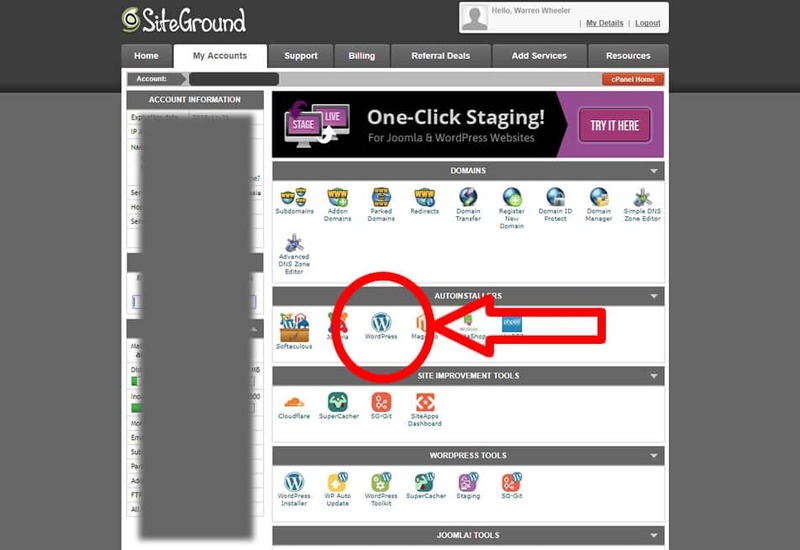 Step 1: Simply go to your SiteGround dashboard and click the WordPress Auto-installer. Step #2: After that simply click install now. Step #3: Then select what protocol you want – I recommend choosing https://www. Step #4: After that give yourself some log in details – be sure to keep record of those details so you don’t forget them. Then click Install. Before you begin playing with your WordPress site I highly recommend setting up you free SSL certificate that you get with SiteGround. Once WordPress is installed and you’ve installed the SSL, it’s time to do some basic settings and choose a theme. Before we get into that let’s log in to your WordPress admin area..
After installing WordPress you should receive an email with your login details that you used when setting up WordPress. Ok, this is where you’re going to spend a lot of your time so have a look around and get used to the look and feel. Let’s get a few important settings sorted before moving forward. Ok so it’s now time to select a WordPress theme. 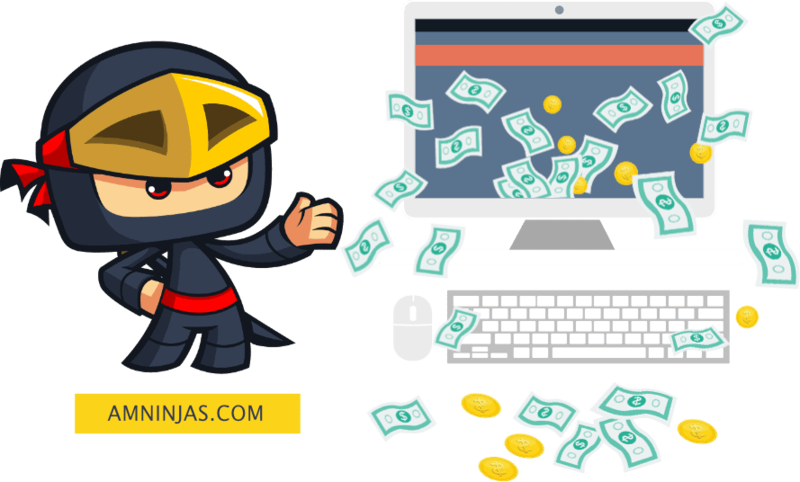 You can go for a paid theme or a free theme for your affiliate site. However, a free theme will be very limited and can sometimes be a pain, so I recommend investing in a paid theme sooner rather than later. When selecting your theme I highly recommend choosing a nice clean responsive design that hasn’t got too much flashy things going on and it’s just simple with low amount of code the reason for that is because we want a fast loading theme that is going to be able to load fast and fast website is what we want for our user and for search engines. To install a new theme all you have to do is go to Appearances in your WordPress dashboard and in the themes directory, search for a new theme. Find a theme that you like and is suited for your niche and then just simply click install theme and then press activate. 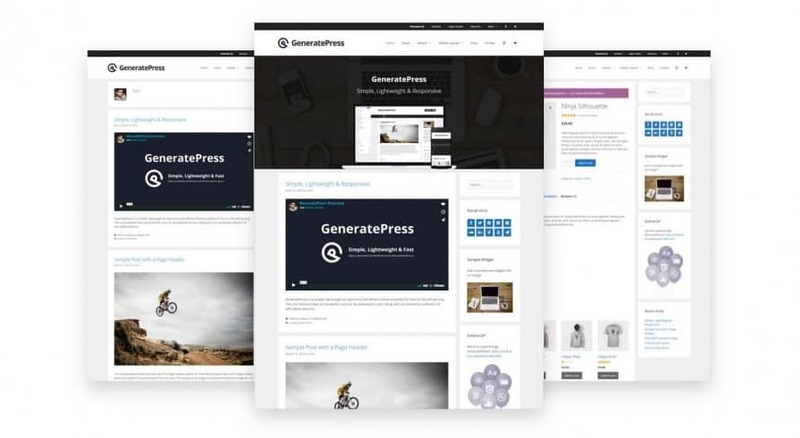 The theme I like using for my affiliate sites and the one in this example is Generatepress. it’s a simple theme that allows you to easily customise your site fast. 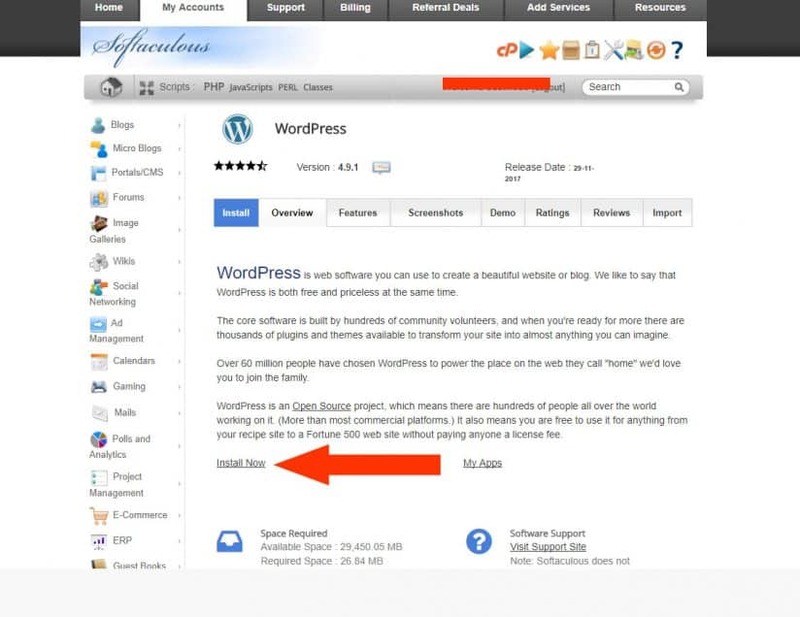 Watch the video to see how to install WordPress Themes. WordPress is a very powerful platform for blogging and creating a website. You can install plugins that allow you to pretty much do anything and a majority of them are free, but the good ones are going to cost you money but luckily for you with this tutorial I’m going to be showing you all the free ones that I install on my affiliate websites. Installing a plugin is very basic and it’s very similar to installing your theme. All you have to do is click on plugins add new, then simply go through the plugin directory and search for the plugins that I’m about to show you and then install and activate them. Plugins I mention in the video are what I normally install on my affiliate websites. All plugins in this list are free! These are pretty much all the WordPress plugins that I use for these affiliate websites and you really want to try and keep the plugins at a minimum because the more plugins that you have installed on your website the slower your site is going to load. These plugins make life a lot easier and can help with SEO. They also make your site load faster and give your user a better experience. I will be going into more detail about these plugins later on in the tutorial. Creating and adding a logo. Although this is just an affiliate website you still want to try and create some kind of professional logo that brand your site and gives the reader or search or a feeling that they’re on a safe site and it does look sort of professional. You can create a logo yourself using photo editing software like Photoshop or whatever photo editor you have. Or you can hire someone to make a logo for you fairly cheap. You can find people to make a logo for you on places like fiverr.com or you can find graphics design forums and do a logo competition where you setup a competition for the best logo and then offer them some sort of prize money for the best logo. You can pay anywhere between $10 to $100. For a logo for these affiliate websites I recommend spending around $20 or do it for free yourself. This cost me $25 – I could have done this myself but it saved me time and I’m happy with it. Once you have your logo and you’re ready to upload it to your website simply go to Appearance/Customizer and then go to your site identity and from there you should be able to select a logo and that’s where you upload your logo and then crop it or skip crop and upload and publish. Using the Generatepress theme here is a screenshot where you add your logo. Perfect! Now you have a theme installed all the plugins that I recommend and a logo uploaded to your website so far things are looking great. Website structure: Making it easy for your visitors to find your content and designing for search engines. Whenever I create an affiliate website I always try and keep a silo structure in mind. What is a silo structure you may ask? A silo structure is basically keeping your site structured so it is theme towards the content that you’re delivering. So you can imagine you have 5 jars of jelly babies. In those five jars you have ajar full of the same colour now compared having a jar full of mixed colours this is more organised and keeps your site or relevant to the content that you’re delivering. 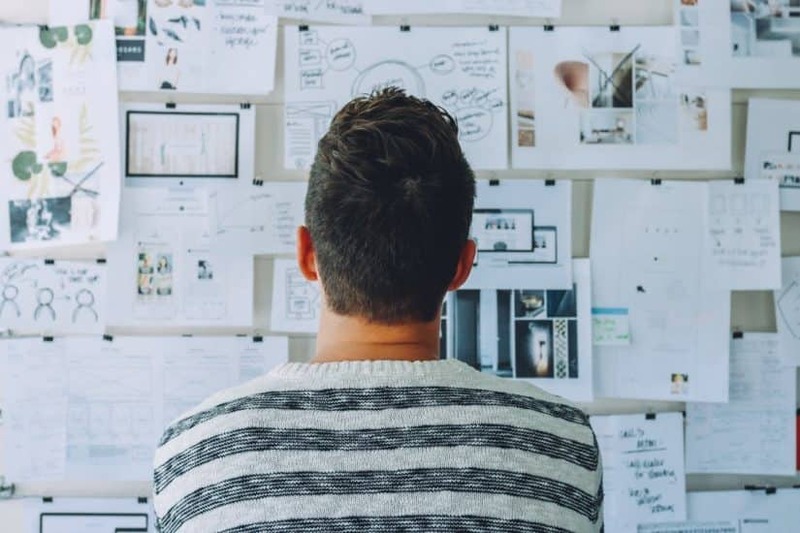 And that’s basically how you structure your website so it’s easier for people to find your content they’re looking for and it’s easy for search engines to crawl your website and understand what your website is all about. To do this we’re going to need to use the custom sidebar widget that comes from the custom sidebars plugin that we installed earlier. To get that simply go to Appearance/Widgets and then once you in the widgets page you need to create a new sidebar using the custom sidebars tab. The idea of this is to create a new sidebar for each category that you have on your page. So for example, if we have a category with kettlebell workouts, we only want to show content on those pages that are related to kettlebell workouts and we only want the sidebar to show content that is about kettlebell workout. Normally with these affiliate sites I like to keep my menu options to a minimum and only show content that I want them to see. So that might include your category Pages and about me page and a link to your landing page where you offer a free ebook or some sort of lead magnet. To add a new menu simply go to appearance/menus. Once you’re in the menu page, simply create a new menu and give it a name called Primary menu. You will need to select some menu settings and then select primary menu as the display location. From here you can add your page is that you desire and we can set this up a bit later on but for now we just want to set your homepage. Your also going to need some categories. Because these are small niche sites, I normally keep my categories under 5. Most of the time, I will only have 3-5 categories and that’s because I like keeping the site as themed as possible. So, think of different topics for categories that your ideal audience will be searching for. Watch the video below to see how I add a menu and categories. A lot of people often wonder which they should go with when writing content using WordPress, should you use posts or pages? And to be honest neither of these really matter but I highly recommend using posts for your articles and review Pages. The reason for this is adding them into Post you can keep them organised more because you can put these posts into categories. This will also come in handy when we create our custom side bars. So how do you add a new post to your WordPress website? Well it’s pretty simple and it’s a lot easier than you thinkto add a new post simply go to post/add new. As you can see you can give it a title add your text put it into a category and then underneath that you have some SEO options using the yoast SEO plugin. I highly recommend playing around with it and getting used to the way it looks and feels and just create a draft of a piece of content. Once you’ve created your post and put it into a category it’s time to give your new post some SEO information using the yoast SEO plugin what I highly recommend is following along with this video where I show you how to add title meta title and description plus I showed why it’s important to use a Focus keyword or using this plugin. To add Pages it’s very similar only this time we don’t select a category for it to go into. Pages are great for adding things like affiliate disclaimers, privacy Pages, contact us pages, and about me. I highly recommend setting up these pages and I’ll leave the demo website up for you to have a look at and you can copy what’s on there but please do remember you do need to change the text and make it unique so it suits your website and Google doesn’t like duplicate content. Need help writing articles or hiring a writer? Ok so let’s recap on what we’ve done so far. So far you’ve chosen a domain name and some hosting, hopefully you’ve gone with SiteGround because they are the fastest and best hosting for these type of sites, you’ve installed WordPress, you’ve created a logo and selected and installed a new theme, you’ve also installed all the necessary plugins that I use when creating an affiliate site, you’ve structured your site so it’s easy for visitors and search engines to crawl your site and you’ve also created some posts and pages. You’re doing great, see how easy it is! The next steps are important and this is where I make the majority of my income online – email marketing. Don’t be scared, it’s really not that hard! 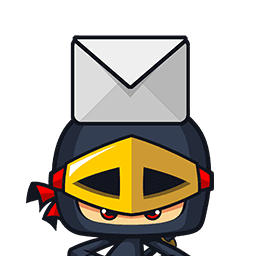 Now this part is optional but I highly recommend that you add and some kind of email opt in form or lead generation so you can start building an email list as soon as possible. So why do we need to build an email list anyway? Having an email list has many many benefits, it’s also one of the main ways that I make money as an affiliate. Now, I do make sales without email marketing but most of my main sales and upsells come from email marketing. All super affiliates and online marketers will tell you that the money is in the list and that is so true. The reason why it’s so good to have a list is because you can mark it other products and build relationships with your subscribers which then also builds trust and credibility for yourself and it’s also a great way to warm them up for the products that you’re promoting on your pages. Now I want you to imagine that you’ve built an email list of 10000 people. Now that you have 10000 subscribers imagine sending one email out to all those 10000 people with a new offer that you’ve just signed up for. Imagine promoting that offer to your email list and let’s say for example 3000 people open your email and 900 people click on an affiliate link in your email. Now let’s just imagine that the product that you’re promoting pays you $50 commission for each sale that you referred. And out of that 900 people that clicked on your affiliate link, let’s say just 50 people purchased that product your promoting. As you can see from just one email that you’ve sent to your list you just made $2,500. I think you’ll agree that this is pretty good money just from sending out one email. Could you imagine sending out one email per week with some sort of promotion and making those type of figures each and every single week on top of the money that you’re making from your actual website? Hopefully you can see the power or email marketing. 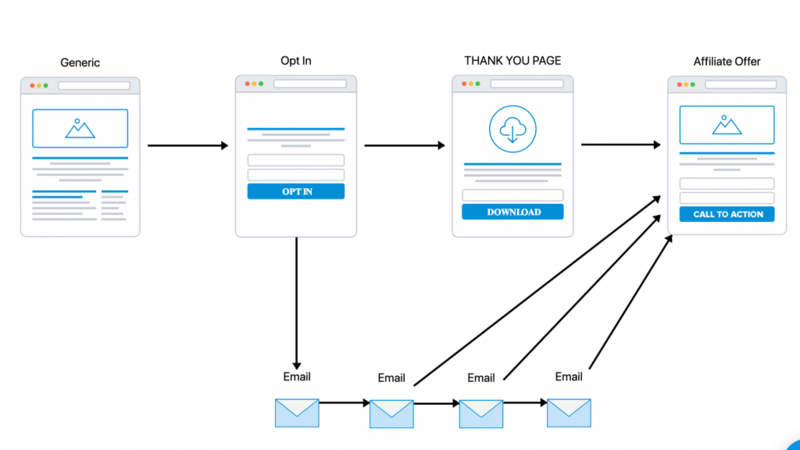 So how do we add an email opt in form on your website and how do we go about it? Well using the opt-in forms plugin we can create a form that will allow us to capture emails. This plugin only allowed to create one form but do remember it is free and if you would like a premium one which I highly recommend you can use things like leaf Pages clickfunnels or simply use the Aweber form builder or whatever autoresponder platform you use. I highly recommend using this opt in forms plugin for your first website just so you can get used to it. This plugin allows you to connect the form to a Weber get response and other email marketing tools. 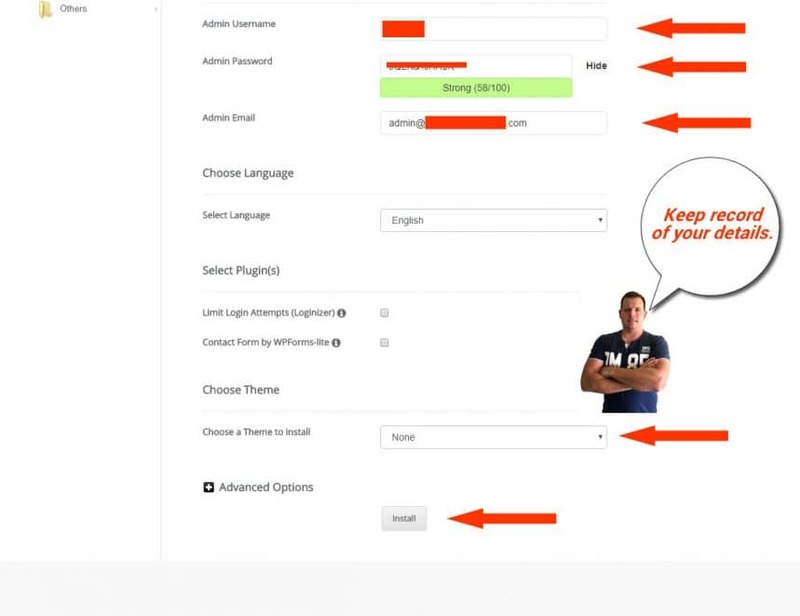 You paragraph simply go ahead with the opt in forms wizard and create your first form I’ve created a new video for this so you can follow along and I will show you how to build a nice cleaned bomb as well as a landing page. 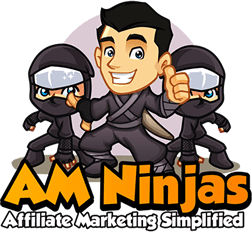 Now we have the affiliate site setup you’ve got a way to collect emails and you’re offering a lead magnet building that relationship with your visitors when they come to your site and hopefully building an email list that you can call an asset. It’s time to start finding your audience and getting people to your site. Now there’s a ton of ways to get traffic and here are the ways I generate traffic to my affiliate site. These days you have lots of options including social media paid ads SEO video on YouTube and other video marketing platforms you have forums community sites and has social networking sites where you can create accounts and connect with other people that are interested in your niche. SEO stands for search engine optimisation, and there are things that you can do on your website and off your website to help it rank better in the search engines so you can get free traffic from Google Bing and other search engines to your site. 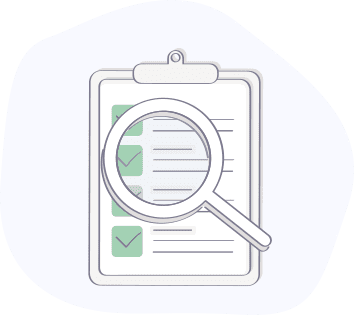 The idea is to try and rank for keywords that are related to your niche that bring in traffic to your site when people type in that keyword into the search engines and find your site in the listings. If you can rank in the top three of these search engines mainly Google you’ll get a good chunk of traffic from how many people search for that keyword each month. I find organic traffic from the search engines the BEST and most targeted traffic because people are actively searching for questions, products or what ever it is they are using the search engine for. I’m not going to give a full tutorial on SEO in this tutorial I do have and you can find them by searching through these posts. I also have YouTube videos on SEO if you’d like to watch those simply go to my YouTube channel and look for search engine optimisation. Social media: More Free Traffic! These days you have all the tools at your disposal to generate lots of traffic via social media sites like Facebook Twitter Instagram and Pinterest. A lot of the time this is where your audience is going to be hanging around but because there on social media a lot of the time they are cold traffic so it’s often a little harder to convert these people into a sale. 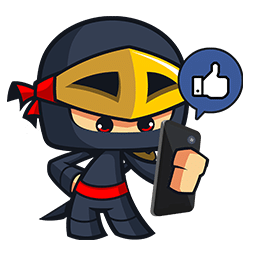 I highly recommend signing up to all the social media accounts that you can manage, and creating a profile geared towards the site that you’re creating and start adding niche relevant content to those account by sharing really cool stuff from either the web, YouTube, or sharing other people’s posts from that social platform. Conclusion – You’re ready to take on the web! Congratulations you now have a website. Hopefully you’ve followed along and it’s all set up and ready for you to start adding content. Once you have a good amount of content – try aim for at least 20 pages of good content, it’s time to promote promote promote. Oh how I love this! WordPress was getting the better of me, but this has helped me so much! 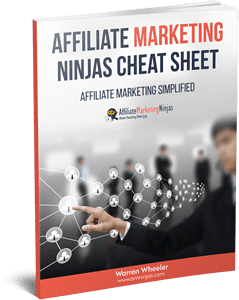 This is full of the right information to help anyone out who is starting out in Affiliate Marketing and WordPress – I’m so happy to be a part of Affiliate Marketing Ninjas! I’m sticking to this Blog instead of jumping from video to video on the internet and getting confused. Thank you Warren Wheeler! Hi Sherry, thanks for your comment and glad you like the content. You’re on the right track – stay focused and avoid jumping around, shiny object syndrome can really slow you down! This was a great post, when I first started messing around with WP I didn’t really know what I was doing at all and just kind of figured it all out! I would have love to have found this post at that point. Quick question, what is the magic tipping point where you officially have to many WP plugins and it begins to affect your site speed negatively? To be honest, the majority of the plugins out there – you don’t need, well not for affiliate sites anyway. Keep it simple and avoid the clutter. great effort, awesome stuff you have shared with us. I want to launch my new website and searching for some tools to setup my website quickly as there are a lot of available in the market such as wealthyaffiliate.com, revglue.com and others. And these companies provide us data as well but I am not getting what tools we should chose to take start. How we can chose right tools for us that we can use to setup our website? I recommend keeping things plain and simple if this is your first site. Use WordPress like I have recommended and use the plugins I suggested. A lot of free marketing tools are fine as a beginner. If you want a more advanced tool for marketing give semrush.com a try or ahrefs.com both very powerful and similar tools. They’re an all in one kind of took but they do come with a price tag. Again, if you want the advanced tools to take it next level – ahrefs or semrush are amazing tools. Thanks for your suggestion, it will help me to improve traffic. Excellent, concise tutorial that contains a lot of the bits that us newbies can easily get stuck on. I appreciate that you document all this for us for free and look forward to watching your “coming soon” vids. By way of a thanks, when I get hosting I’ll likely do it via your link so you get some sort of compo! Cheers Wazza, loving your stuff!! Glad you liked it mate. It’s all about taking action and not giving up. If you go through my aff link that would be much appreciated. Be sure to ask any questions here or in the Facebook Group. 1st: How much article we need to write? 2nd: How big should be the article? like how many words will be good for an article? I normally try and get at least 20-30 pages of good content up. It will take time and work but it will help rank and each page has potential to make more money. Articles – mix it up. Most of mine are between 700 words up to 10k but for most sites average around 1500-2000 words per article. I like to look at the top 3 sites for the keyword I am trying to rank and then write 200 or so words more than them plus make my content better. Thank you for the good article about affiliate marketing I just wanted to know how to promote amazon or clickbank products with Facebook or adwords. This is just what I needed to start my day!!! I wanted to include email marketing but did not know any free pluggin. Am glad I found this post. I will try the opt-in forms plugin. Great job!